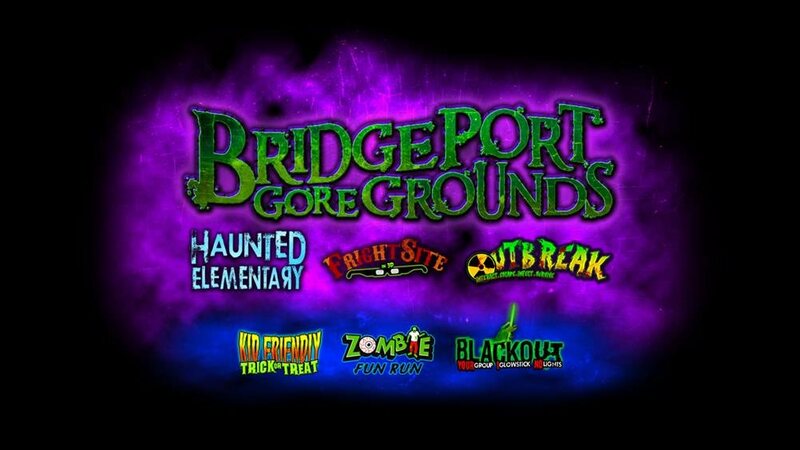 Bridgeport Gore Grounds is home to multiple Haunted Attractions and Events. 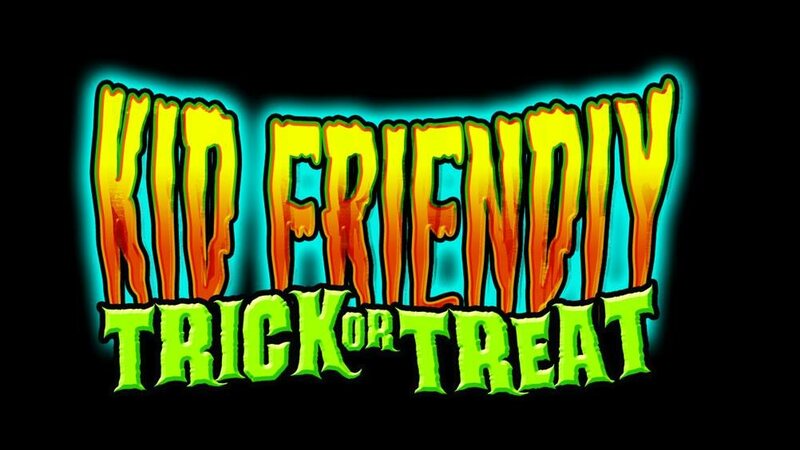 Haunted Elementary is our main Haunted House featuring themes such as a Haunted Forest, Swamp, Factory, Butcher Shop, Mine Shaft and more. 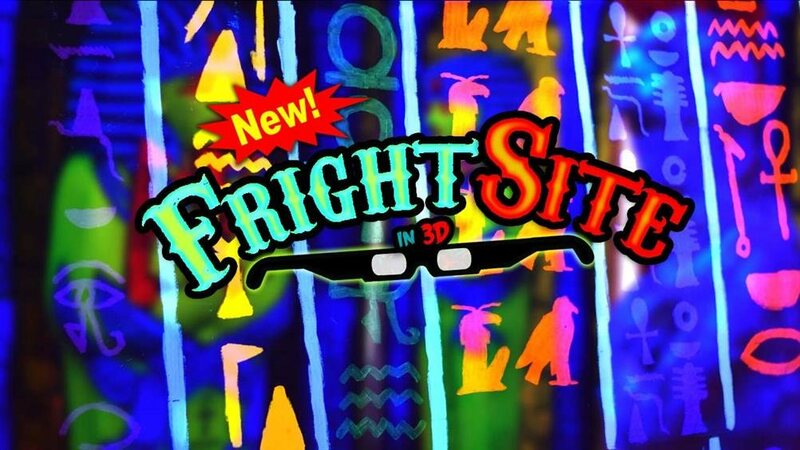 FrightSite 3D is Saginaw's ONLY 3D Attraction featuring 3D Glasses, UV Paint, Black Lights, Clowns, Mummys, Zombies and more. 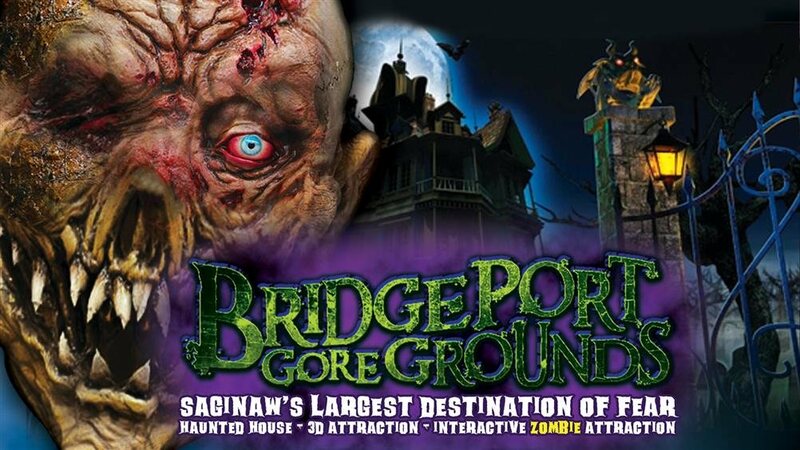 OUTBREAK is Michigan's ONLY Interactive Zombie Tag Attraction featuring Zombies, Traps and Survivors. 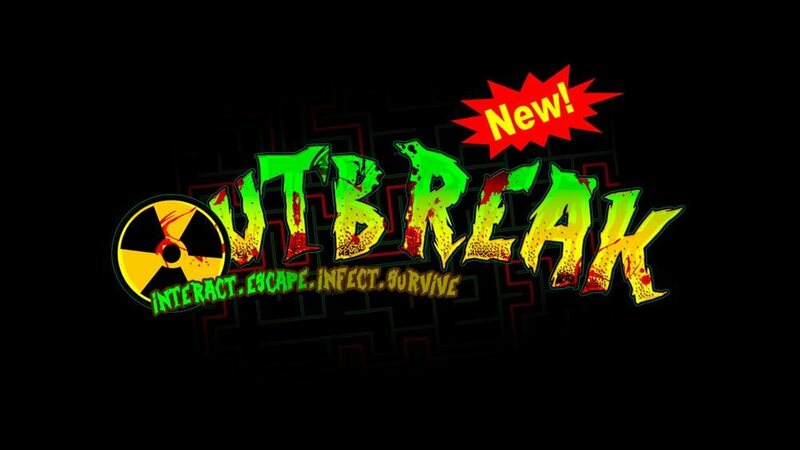 Can you make it thru without getting infected? BLACKOUT is a special 2 day event. 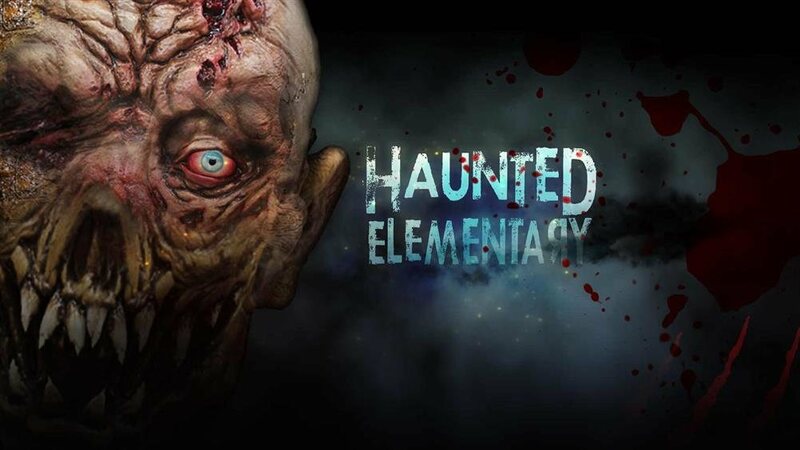 BLACKOUT is held at Haunted Elementary only.